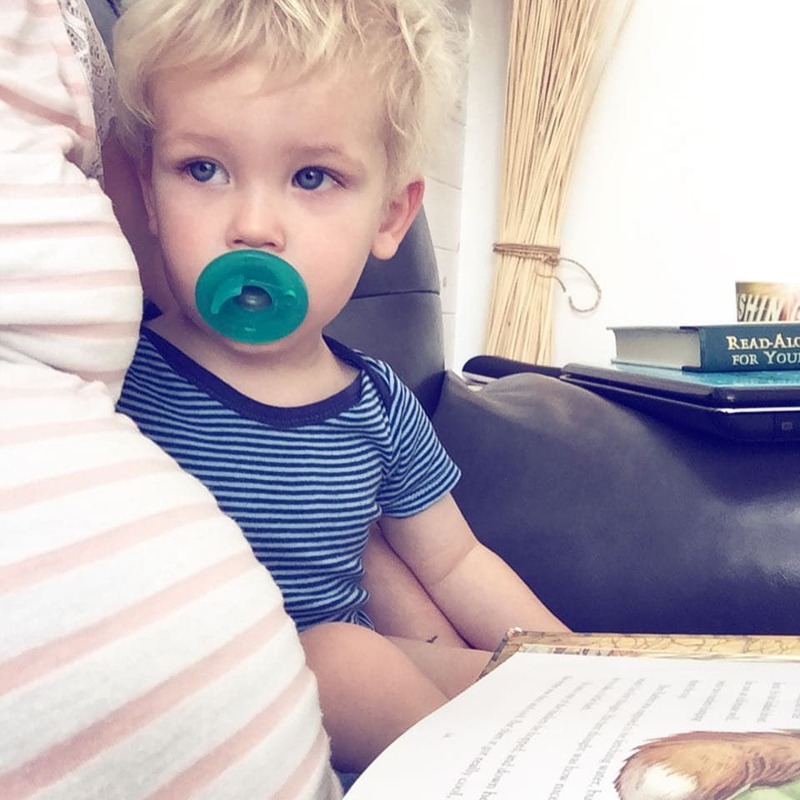 We expect baby Lucas to arrive sometime in the next one-and-a-half to three weeks, which means we’re finalizing last-minute preparations for his birth and trying to remember just how tiny a new baby is! 1. 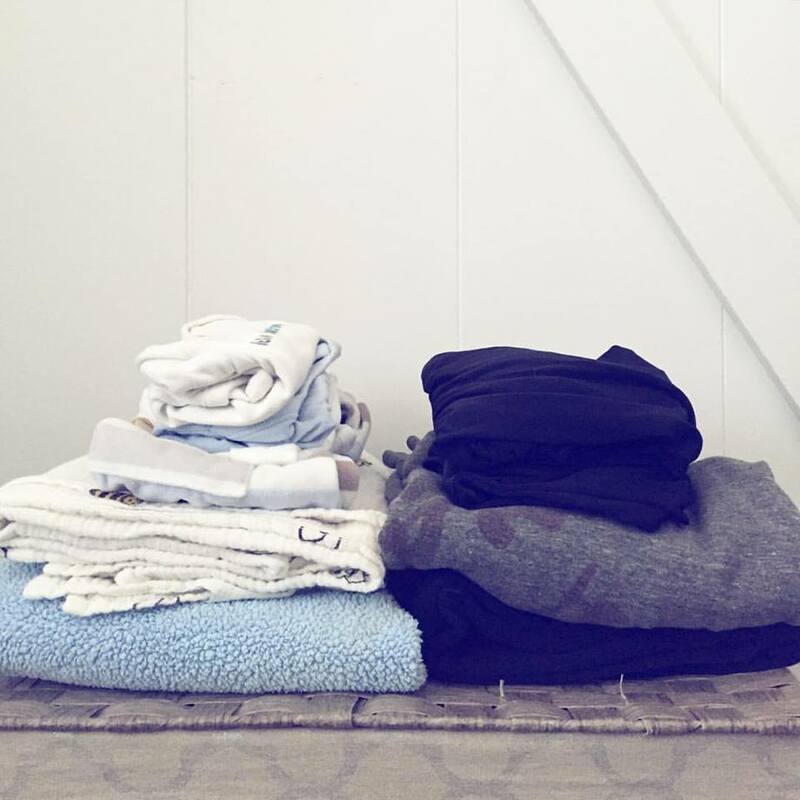 After a rough first trimester and a very busy second trimester, I’ve spent the last 6 weeks or so seriously decluttering our house from top to bottom, and it feels so good! I am fairly confident that I’ve touched every item in our house to evaluate whether it was worth keeping, and we’ve taken loads and loads to Salvation Army (which is crazy since we’ve done this so many times before!). 2. 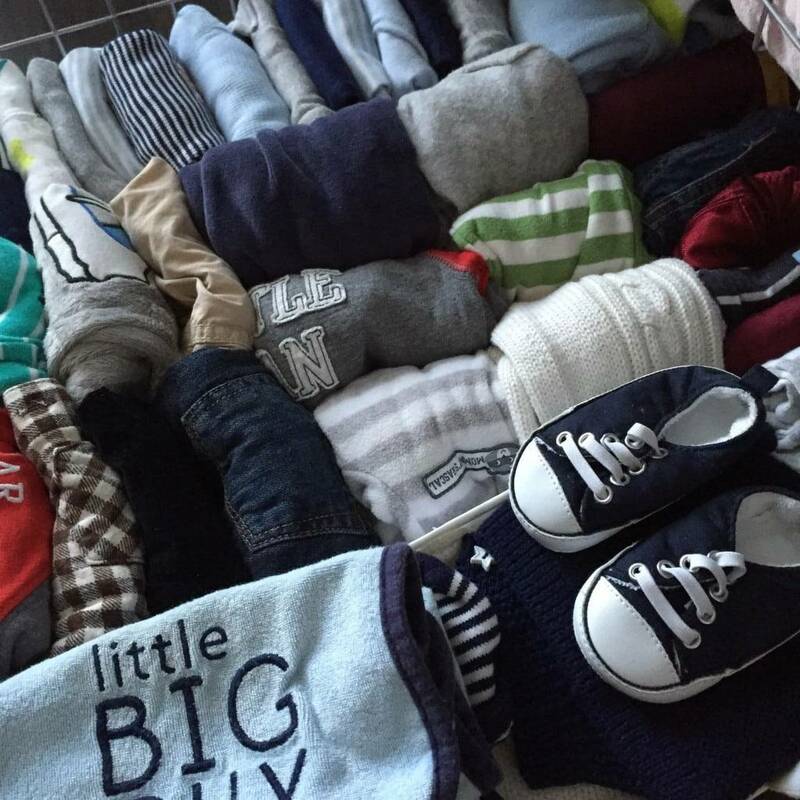 The 0-3 month clothes are all washed, folded and put away, as are blankets, burp clothes and slings. 3. We’ve washed and rearranged the car seats to make room for SIX kids in both of our cars (and I’m so thankful we chose cars that will hold all of us even though we weren’t planning on having any more kids!). 4. This time my mom has done more to fill our freezer than I have, but we’ve got dinners for a few weeks plus quite a few breakfast breads and muffins frozen and ready to go! 5. My hospital bag is packed and ready to go with clothes (for the hospital and to wear home), various electronics and cords (plus an extension cord to make it easier to charge things from my hospital bed thanks to the recommendation of friends), and snacks (because nothing makes you hungry like giving birth)! 6. We’ve spent the last few months in chores boot camp teaching the girls how to do various things and establishing good habits and routines so we can take care of the house as a team. 7. We’re currently working on a “morning time” routine (more on that in a later post), which I think will be especially valuable on the days when nothing is going right and we just need to call an audible and curl up on the couch together. At night I lie in bed trying to imagine what it’s going to be like to bring a newborn home one more time and how it will feel to have SIX kids (I always want to write SIX in all caps because it still feels so crazy to me! ), and now that most of my nesting tasks have been crossed off my list, we’re all anxious for his arrival! 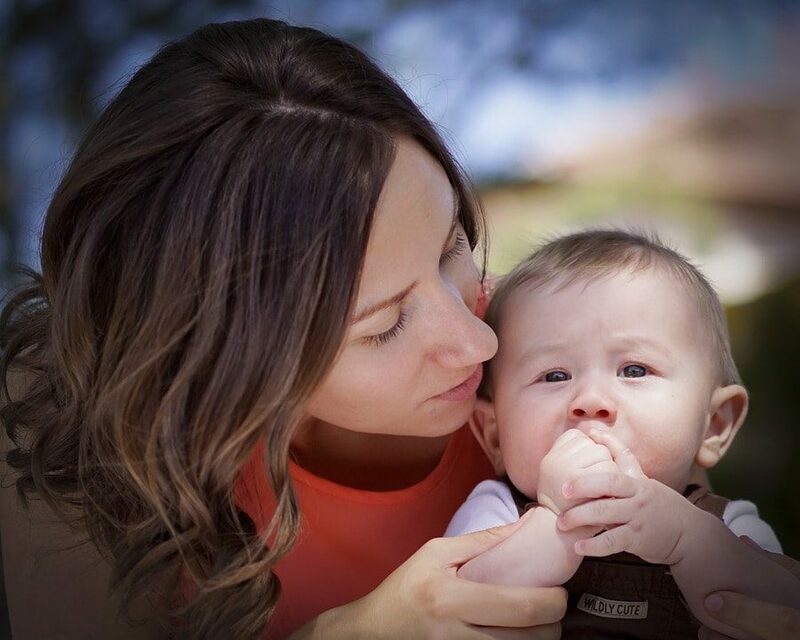 How do you prepare for a new baby? Oh my. SIX so soon? 🙂 Enjoy the final moments and the anticipation of the newest little one – soon! To get ready for a baby, I do lots of freezer cooking and stock up on diapers and anything else I could possibly need at the grocery store. Venturing out, when our newest little one arrives in March to join her big brother, does not excite me. Babies just make me want to stay home and adjust and cuddle! Praying that labor and delivery goes smoothly for you, Mandi!